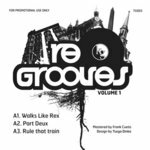 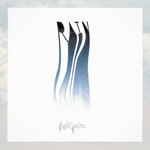 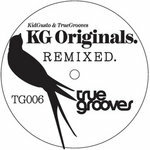 Immediate download of KG's 'Part Deux' in your choice of 320k mp3, FLAC, or just about any other format you could possibly desire. 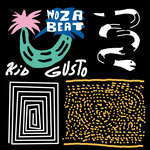 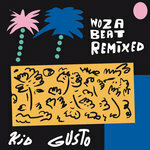 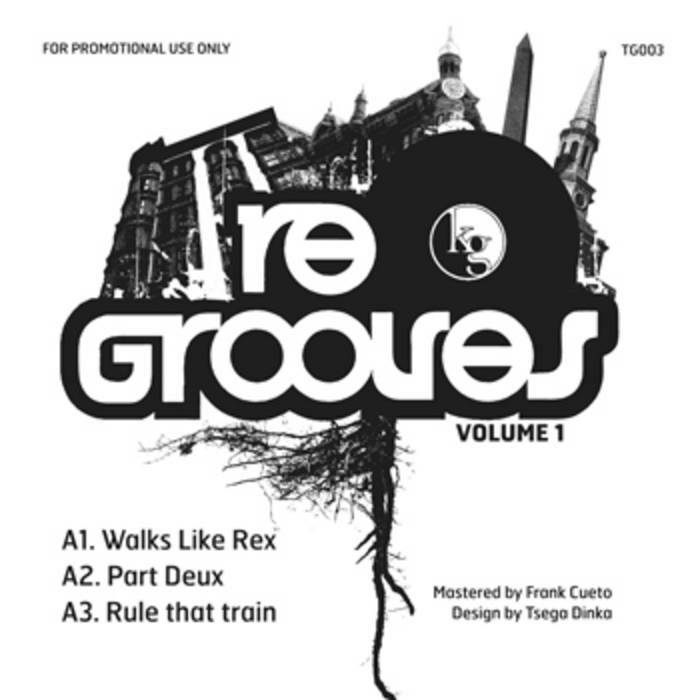 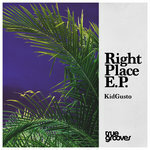 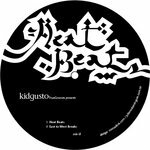 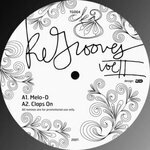 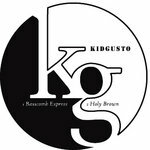 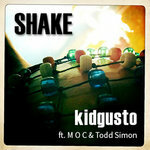 KidGusto's Third 12" Sold Out Vinyl on TrueGrooves released during the Summer of 2006. 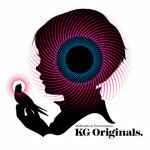 All Copyrights Belong to Respected Artists.